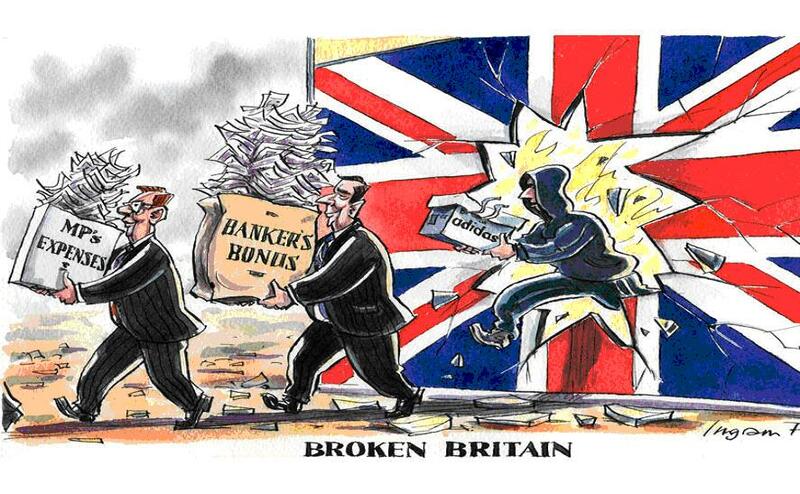 England is dysfunctional, corrupt and vastly unequal. Who on earth would want to be tied to such a country? To vote no is to choose to live under a political system that sustains one of the rich world’s highest levels of inequality and deprivation. This is a system in which all major parties are complicit, which offers no obvious exit from a model that privileges neoliberal economics over other aspirations. It treats the natural world, civic life, equality, public health and effective public services as dispensable luxuries, and the freedom of the rich to exploit the poor as non-negotiable. Its lack of a codified constitution permits numberless abuses of power. It has failed to reform the House of Lords, royal prerogative, campaign finance and first-past-the-post voting (another triumph for the no brigade). It is dominated by a media owned by tax exiles, who, instructing their editors from their distant chateaux, play the patriotism card at every opportunity. the concerns of corporations with no lasting stake in the country outweigh everything. Broken, corrupt, dysfunctional, retentive: you want to be part of this? To deny yourself independence, to remain subject to the whims of a distant and uncaring elite, to succumb to the bleak, deferential negativity of the no campaign; to accept other people’s myths in place of your own story: that would be an astonishing act of self-repudiation and self-harm. Consider yourselves independent and work backwards from there, then ask why you would sacrifice that freedom.